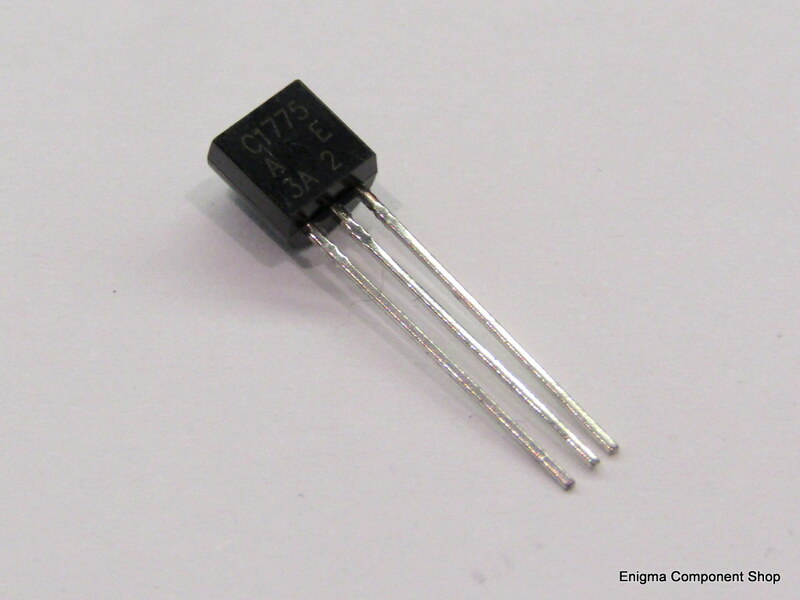 The 2SC1775AE is a low noise NPN audio transistor in the leaded TO-92 package. Rated to 120V at 300mW. The E suffix guarantees a gain of 400-800. Complimentary to 2SA872AE Sold singly. 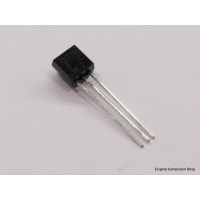 The 2SC1775AE is a low noise NPN audio transistor in the leaded TO-92 package. Rated to 120V at 300mW. The E suffix guarantees a gain of 400-800.